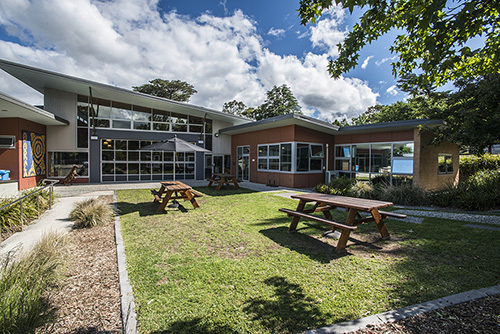 The Oorala Aboriginal Centre is an architect designed rammed earth buliding and offers a lecture theatre and large central foyer area where events such as post-graduation celebrations, NAIDOC week and community lunches and other engagement are held. The Reception is located off the large central foyer area where the Director, the Academic staff and general admin staff are situated. 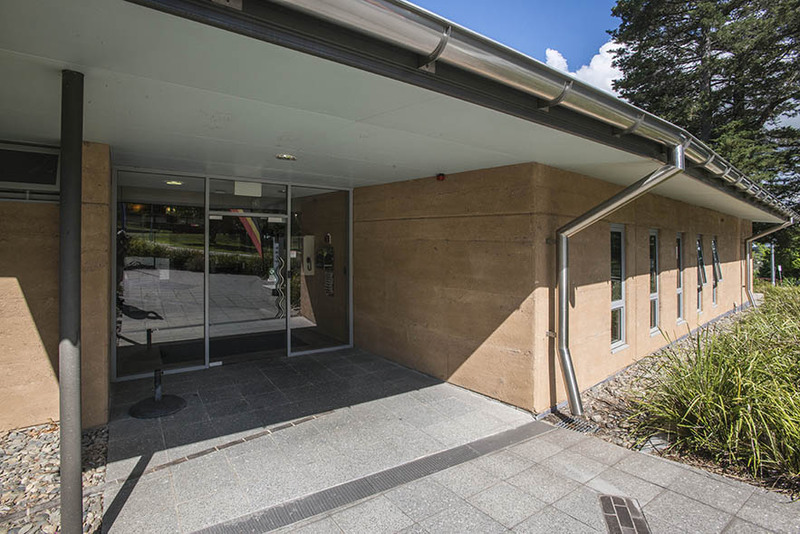 The Oorala Centre's Student Support Team is found in an open office space to the right of the main entrance way along with AIME representatives. We also have a grassed courtyard and a BBQ area. 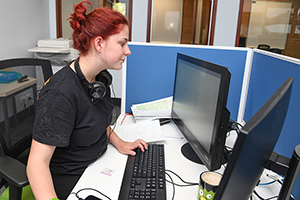 The Centre also to provides support for online students. Study Assistants can use the computers here to provide assistance via Skype and our Student Support team is always ready to take calls providing advice and support.